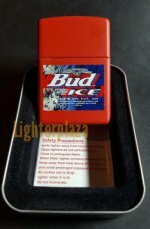 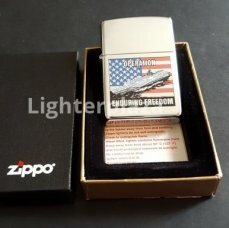 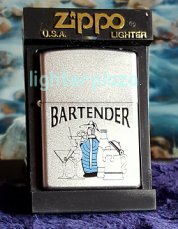 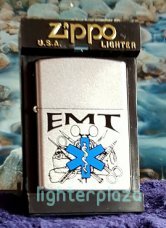 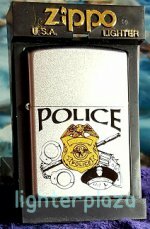 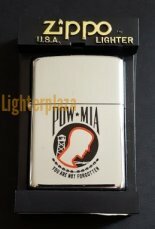 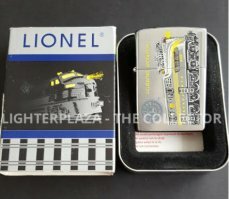 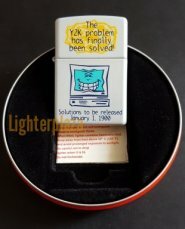 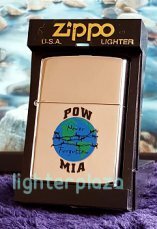 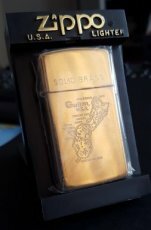 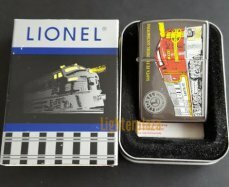 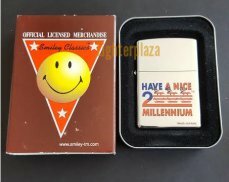 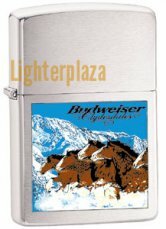 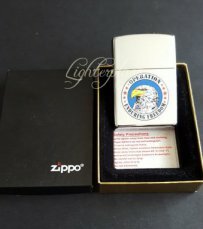 Zippo Millennium. 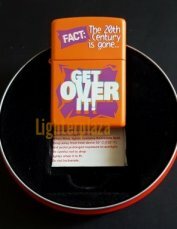 Gued Over It ! 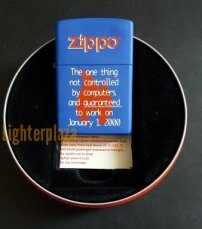 Zippo Millennium. 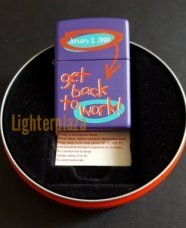 Get To Work !